Everyday Young Mum: Top 3 DIY mothers day gifts! 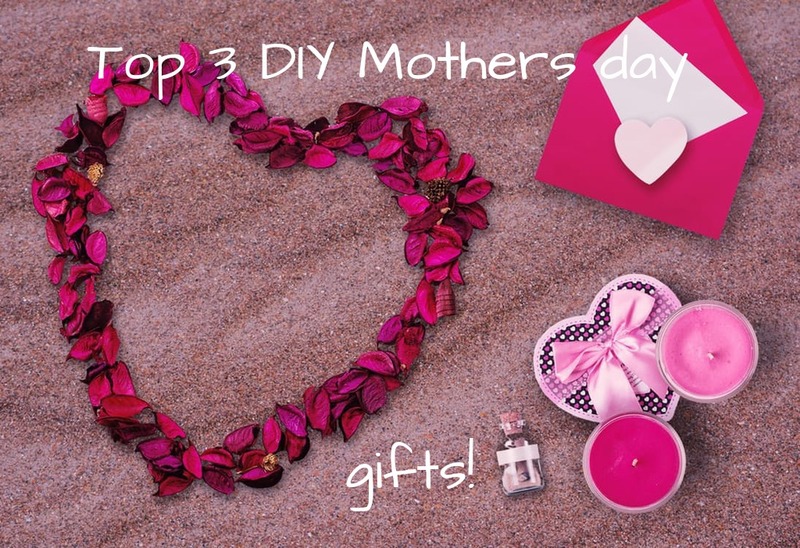 Top 3 DIY mothers day gifts! Everyone wants to make sure they get their mum the best gift money could buy. What could mean more to a mother then something that is personally made. Every ounce of thought has been put into something hand made. - Create your stencil( fold a piece of paper in half and cut half of a heart). -Place the half of the heart over the handle of the mug and blue tack the other half to the mug. - With the desired colour pen place dots around the edge of the stencil. - Once finished remove the stencil to reveal the beautiful heart shape you have created. 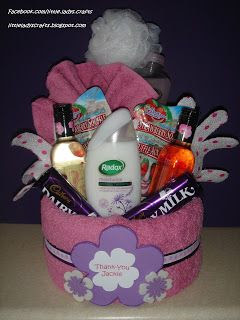 - Grab your pamper essentials and your towels. - Roll your towel into shape and secure with a safety pin. - Stack your beauty essentials inside and decorate with the ribbon of your choice. - Roll out your air drying clay ( which can be brought at any good craft store) to about 1/2 and inch thick and cut around the desired hand with a butter knife. - After leaving it to dry for 48 hours paint the hand as you desire. Comment your pictures of your creations down below! !